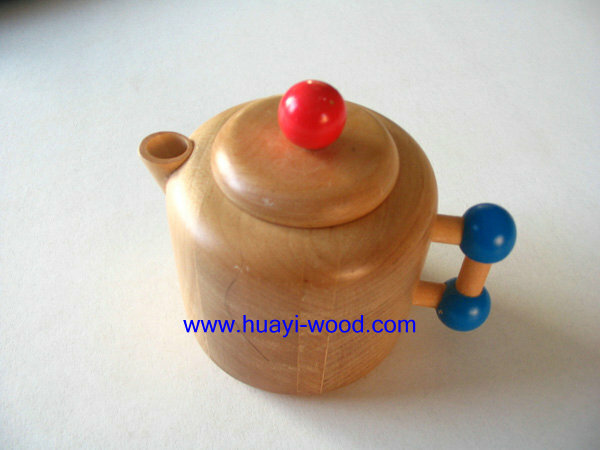 Wood crafts are made of beech which is kind of hard wood and grows in cold places. 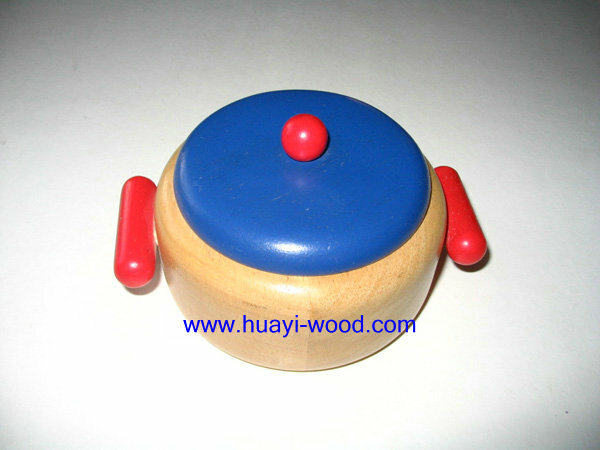 Each part of product sand smooth by hand then paint varnish finish. 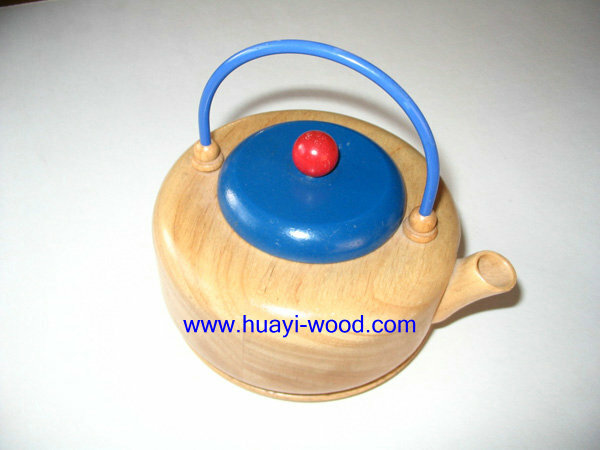 Each product has its unique wood pattern and can be seen clearly. 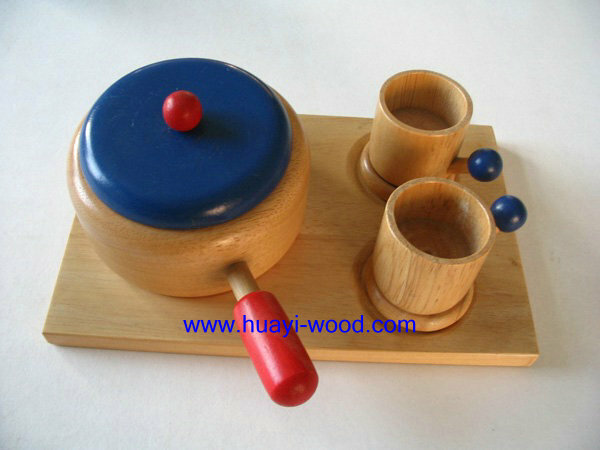 Wooden crafts are unqiue in design and good looking, they are good choice as presents or for home decoration.